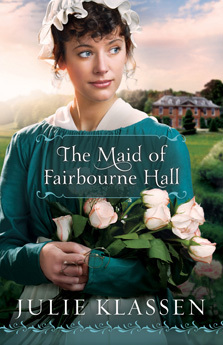 Mariah Aubrey lives in seclusion in an abandoned gatehouse on a distant relative’s estate. 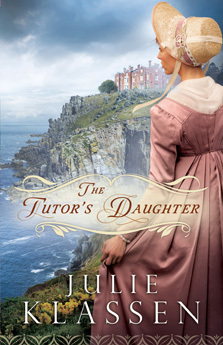 There, she supports herself and her loyal servant by writing novels in secret, at a time when novel writing was considered improper and unladylike. 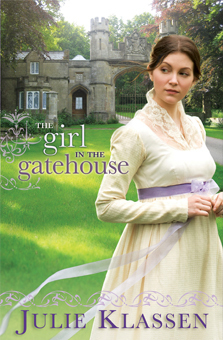 When wealthy and ambitious Captain Bryant leases the estate, he is intrigued by the beautiful girl in the gatehouse. Will he risk his plans—and his heart—for a woman shadowed by scandal?